Victorian Vintage Musings: Most Romantic Movies with an Edwardian Flair! 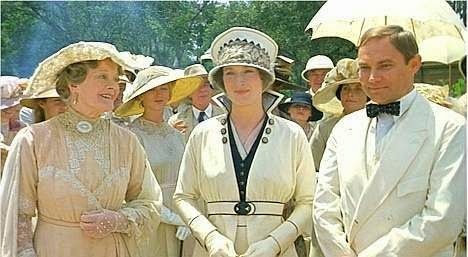 Most Romantic Movies with an Edwardian Flair! 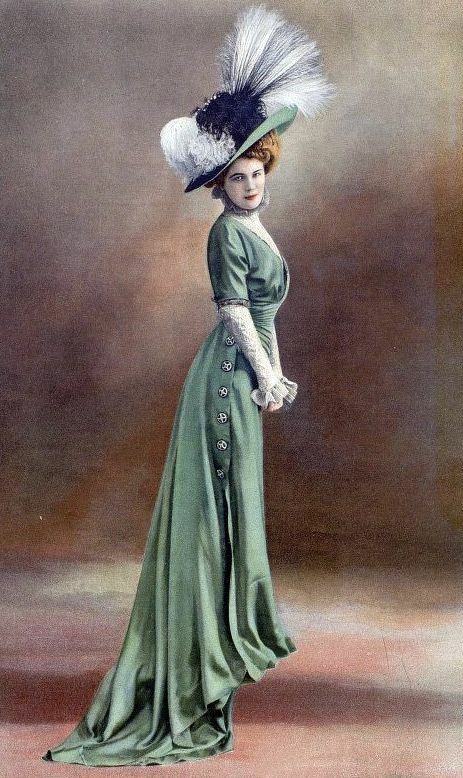 The Edwardian Era must be one of the most romantic periods in history. Named for King Edward, who reigned from 1901 to 1910, after the death of Queen Victoria. Even though it was only ten short years, the "Edwardian Era" usually includes the years up until the 1920's. What is it that attracts us to this era? Is it the fashions? Is it the era of elegance and innocence? To Google a list of "most romantic movies" leaves one rather disappointed, so why not create our own. Below is the list of the most romantic movies that came to mind. Yes, they all take place, in the story, in the Edwardian Era. 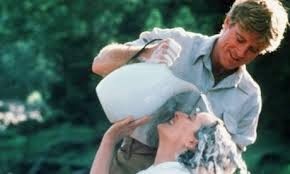 hands down the most romantic movie of all time. The dashing Christopher Reeve and the timeless beauty Jane Seymour, makes us believe, love is timeless. Seriously ladies, how many of you, dreamed of switching places with Meryl Streep. Out of Africa is based on the memoir of Baroness Karen von Blixen-Finecke, who came to Africa (British East Africa) in 1914. Since the early morning hours of April 15, the Titanic has fascinated us. James Cameron brought to life the opulence of this period as no one before. We meet Rose and Jack, brought together by a ticket won in a poker game. 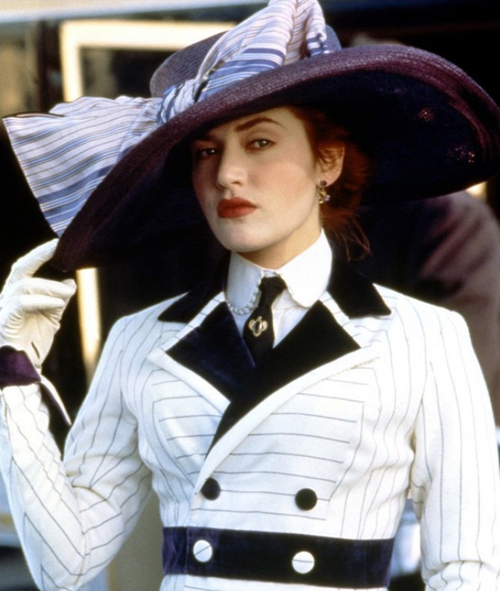 The Titanic ushered in a new era of Titanic inspired fashions, Titanic events and parties. Thank you James Cameron. Comment Below sharing your favorite movie or share on Facebook!